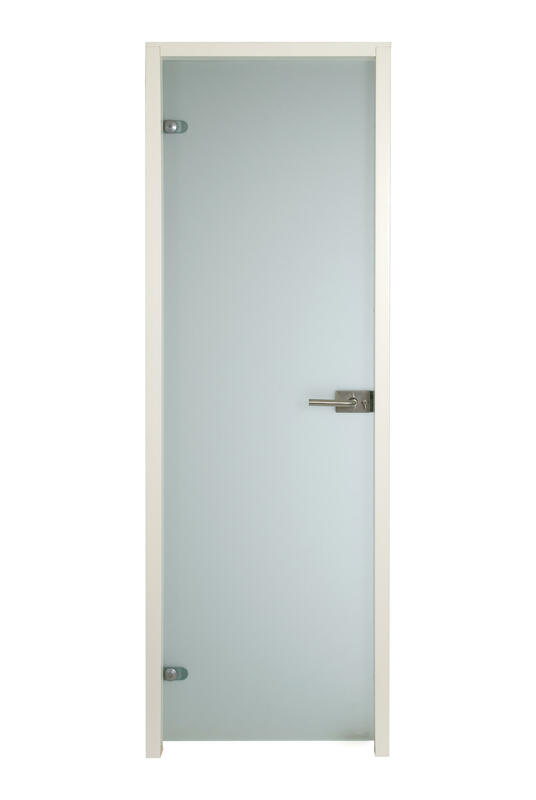 PLURIAL full glass door suits perfectly separating rooms inside your house or apartment. 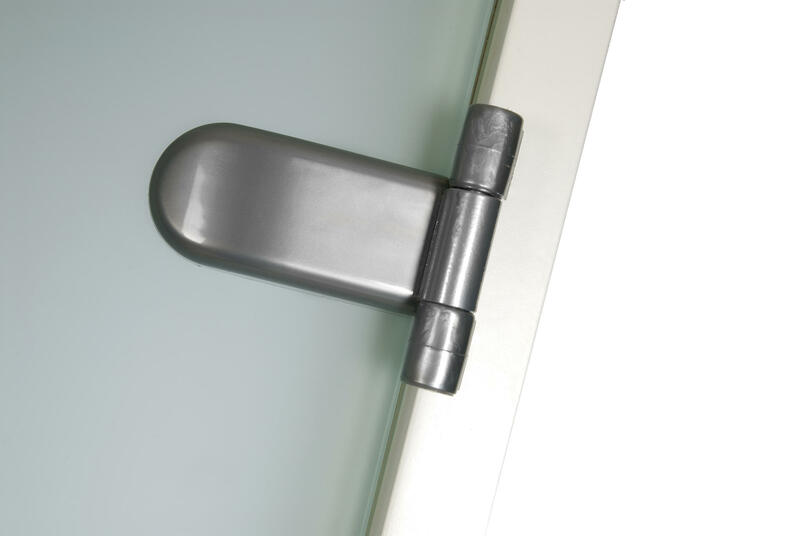 Matted door glass provides enough lightning and also priviacy. This door can be used separating bathrooms as well. 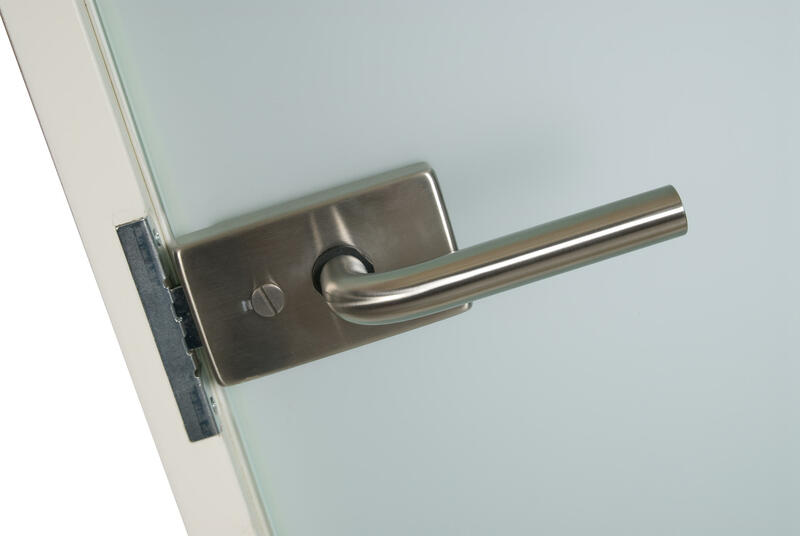 Handle/locking: Plurial with wc-locking or without locking system.